New update adds automatic background download using geo-fencing, just like Apple’s iOS 5 Reminder app. Creator of Instapaper Marco Arment credits News.me for the technique. 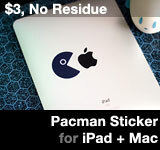 He also believes Apple is working on the feature for third party apps and might preview it with iOS 6 at 2012 WWDC. I surely hope other apps adopt this while minimizing use of battery life. 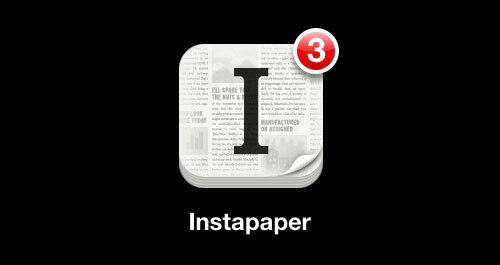 Download Instapaper on App Store: $4.99 Universal App. Instapaper is a service that saves web pages as text only for offline reading. Over 140 iOS apps have Instapaper integration, and you can also use a bookmarklet on a computer to send content to Instapaper. This entry was posted on Sunday, June 3rd, 2012 at 1:10 pm	and is filed under iPad Apps, iPhone Apps. You can follow any responses to this entry through the RSS 2.0 feed.